The hues in your crayon box aren’t just good for filling in coloring books. Researchers have long found that people often have physical reactions to certain shades. Blue, for instance, is said to suppress appetites. Conversely, red stimulates hunger—so it may not be a coincidence that you’ll find the bold color in logos for Pizza Hut, Wendy’s, Dairy Queen, Arby’s, and KFC. Orange is supposedly an energy booster, while purple is thought to encourage sleep. And then there’s Baker-Miller Pink.  Also known as Schauss Pink, this color is probably what you think of when someone mentions Pepto-Bismol. Named after the two U.S. Naval Officers who experimented with the psychological effects of the color, the shade was made by mixing one pint of outdoor semi-gloss red paint with one gallon of pure white indoor latex paint. The officers then used it to coat the walls of a cell at a Naval Correctional facility. The results, they said, were impressive: Just 15 minutes of exposure reduced the potential for violent and aggressive behavior. Despite critics who declared the tactic sexist, the Hawkeyes doubled down on the approach in 2005 when they added pink metal lockers, carpet, sinks, showers and urinals. The University of Iowa football program isn’t the only organization to give Drunk Tank Pink a try. The city of St. Louis, Illinois, painted their public buses pink and saw a dramatic decrease in vandalism and assaults. The Washington State Penitentiary tried the Naval Correctional facility’s tactic, putting violent inmates in pink rooms to reduce aggression. And hey, if it works in prisons and correctional facilities, it may work for you. The next time you need to calm down or de-stress, try thinking pink.